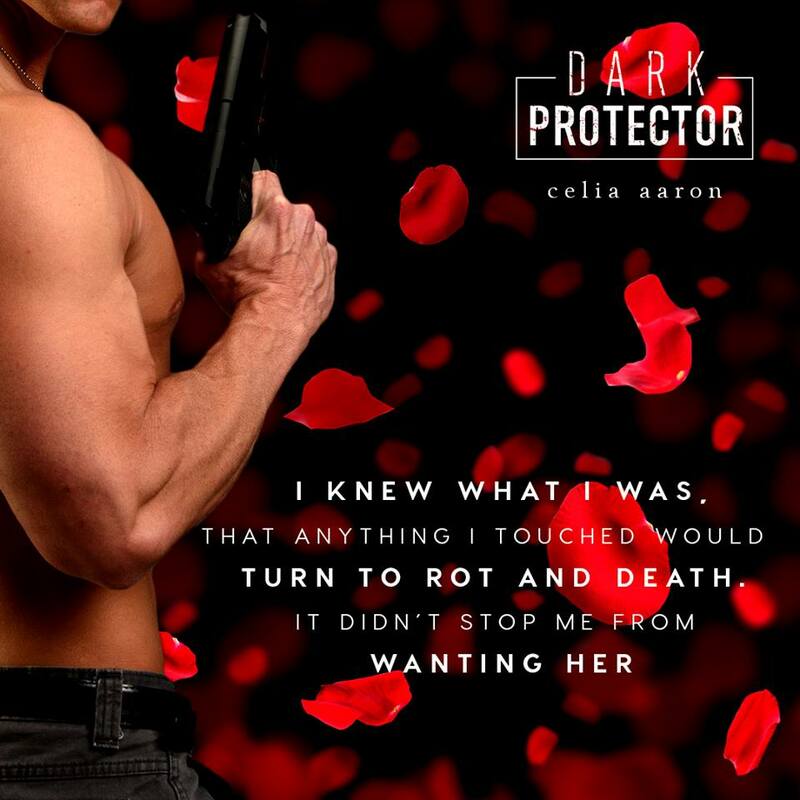 Dark Protector was the first book I’ve ready by Celia Aaron. 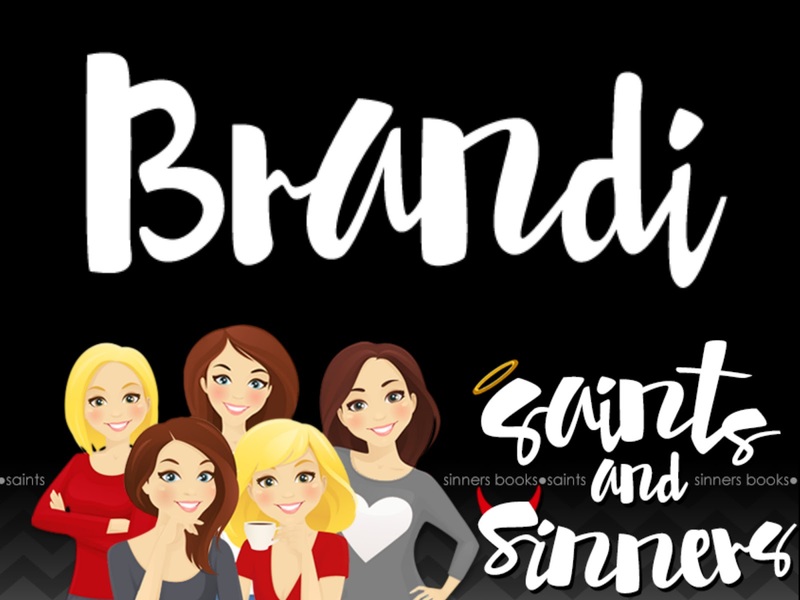 It’s one that’s action packed, full of suspense, and of course, there can’t be a good story without some romance. Celia did a wonderful job capturing two completely, but yet similar, characters in this book. When I first starting reading, I’ll admit, I really thought the book would go in a total different way than I expected. 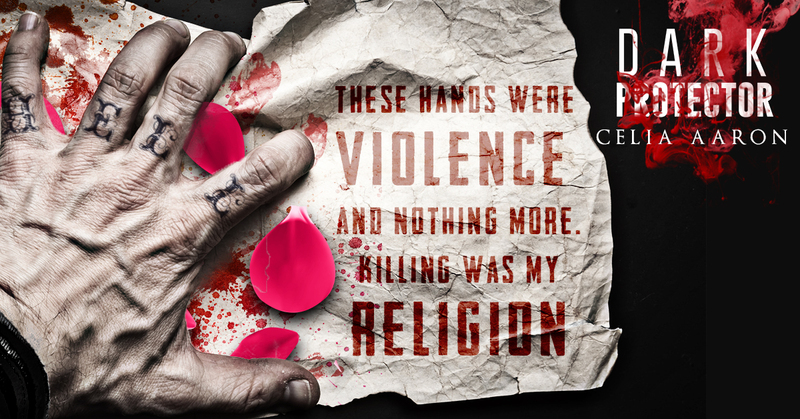 Conrad is the man people should fear and run from, but yet there’s something about Charlie that he’s drawn to. Charlie at first, seemed really weak and fragile, but the more I read, the more Charlie surprised me. She was a lot stronger and went through a lot more than she lets on. But I will say, Conrad has his fair share of troubles. It was interesting to see these two broken people come together and it made an interesting story-line.